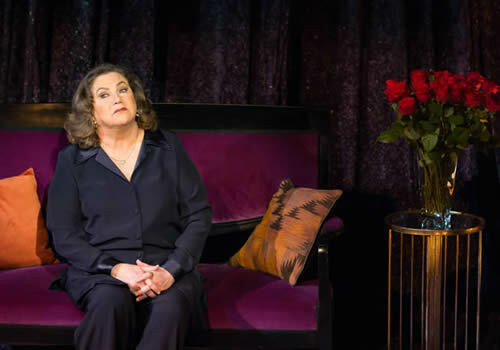 Fane Productions presents a jazzy night of cabaret starring beloved Hollywood star Kathleen Turner, in a brand new solo show that relives and celebrates her vibrant career. Finding My Voice marks the actress’s sensational cabaret debut, playing a strictly limited season at London’s The Other Palace, before embarking on a short tour at the UK’s biggest venues. 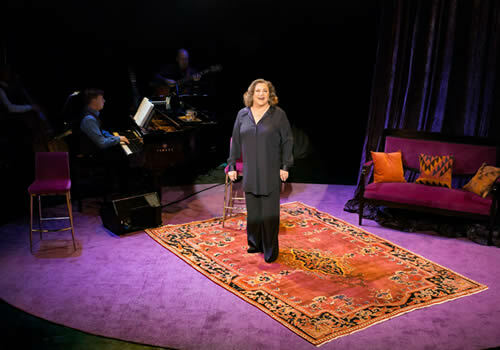 Finding My Voice is the intimate show that sees beloved stage and screen actress Kathleen Turner lend her trademark husky alto voice to classic tunes from the great American songbook. Prepare to sway along to brilliant ballads including “Let’s Fall in Love”, “I’d Rather Be Sailing”, “On the Street Where You Live”, “Every Time We Say Goodbye” and many, many more. Peppered with stories from her astounding career, the show takes audiences on a night of musical entertainment accompanied with stories from her extensive career. 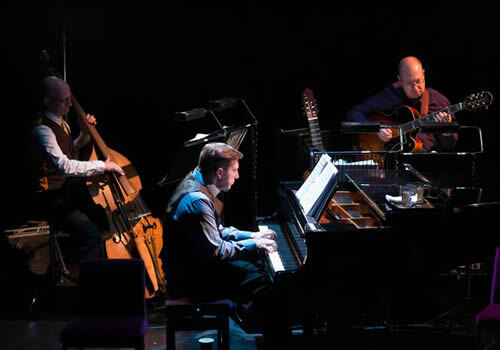 The production features direction by Andy Gale and musical direction, arrangements and accompaniment from Mark Janas. 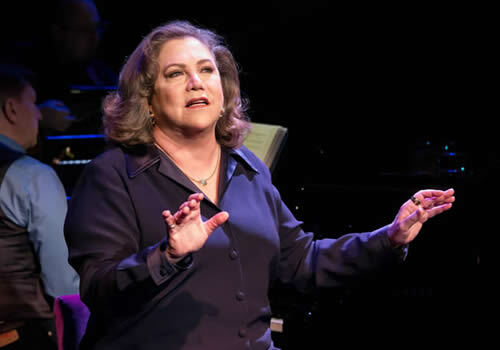 Kathleen Turner is the two-time Tony Award nominee and two-time Golden Globe Award-winner, with Broadway credits including Cat on a Hot Tin Roof, The Graduate, Who’s Afraid of Virginia Woolf? and Bakersfield Mist. She is well-known for playing Chandler’s dad in popular sitcom Friends, as well as voicing the iconic Jessica Rabbit. Screen credits include Romancing the Stone, War of the Roses and Prizzi’s Honor. An intimate night that celebrates one of Hollywood’s greats, Finding My Voice plays a strictly limited season at the West End’s newly refurbished The Other Palace. The production runs from April 17th to May 6th 2018, with an official opening on April 19th 2018. 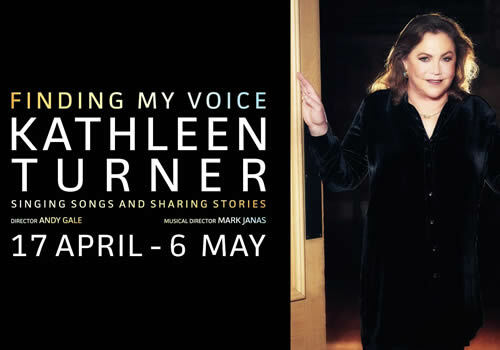 Kathleen Turner – Finding My Voice may not be suitable for very young children.